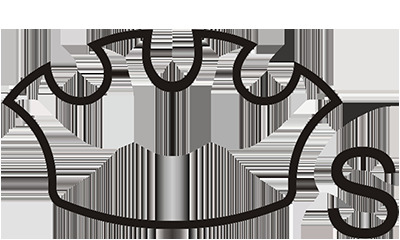 Description: Golden crown cap. 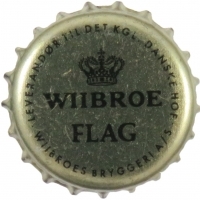 Black logo and text: WIIBROE FLAG LEVERANDOR TIL DET KGL DANSKE HOF WIIBROE BRYGGERI A/S. Factory sign: Crown Cork Scandinavia.